What Are Some Alternatives to Viber? Viber is very popular among the instant messaging and VoIP apps for smartphones. It is an IM app that allows for group text chat, with many features like image and media sharing, emoticons, push notification, etc. Viber is also a VoIP app that allows you to make free voice calls and video calls to your buddies over Wi-Fi and 3G. It uses your phone number to identify you on the network and, therefore, does not require logging in and out each time. But there are reasons why people would not want to use Viber. It crashes often, for instance. Or it may not be the best app for their region. Or you may just be curious about the other choices, which are probably better. Here are some of the alternatives you have. Calls between LINE users are free. Easy setup with mobile number. Not well known in many countries. Majority of themes and stickers have to be purchased. LINE offers what Viber offers, with probably more users. Since the user base is big, there is a greater possibility of meeting your buddies there and therefore saving on communication. LINE works the same way as Viber, especially with the quick and smart registration process that takes your phone number as your only credential. LINE also offers free voice and video calls to other people on the same network. LINE also integrates its own social network service. It also put forward its stickers and emoticons, which people seem to like. Calls between Whatsapp users is free. Most popular app in a majority of countries, so has a large base of users. Fee to call users not on Whatsapp. Encryption only available if all users connected have versions that support encryption. 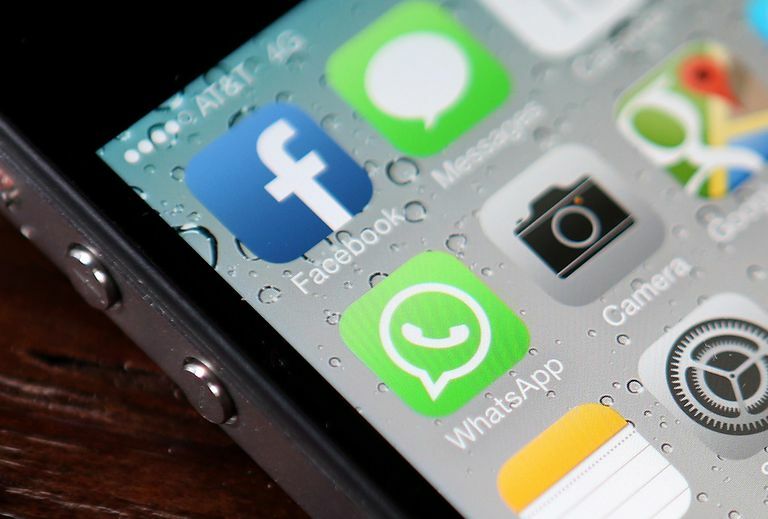 WhatsApp uses your phone number as an identifier, just like Viber. It used to have the disadvantage of not allowing free calls, which drew many users to Viber, but now it does allow free calls between users. WhatsApp is among the most popular instant messaging and VoIP apps on the market with nearly a billion users worldwide. Viber still has the advantage of offering free video calls, which WhatsApp does not offer, but only a few people communicate through video. Broad platform availability, including Windows, iOS, and Android. More features offered than Whatsapp. 800 million users in China and other parts of Asia. Serious privacy concerns, poor encryption, no commitment to deny government backdoor access. WeChat is another powerful instant messaging and VoIP app with a huge user base, especially in Asia (it is Chinese-made) and with lots of features. Besides basic instant messaging with the possibility of sharing a lot of things, WeChat also offers high-quality voice and video calls to other users on the network. It also has the walkie-talkie feature with voice messages. Push notification is also used. Your phone number is your credential here, so there is no ​logout. With this, you are sure not to miss any call or message. Interface is intuitive and easy-to-use. Good quality voice and video calling. Doesn't work as well for limited bandwidth users. SMS texting costs per message and can only send text messages, not receive. Who doesn’t know Skype? It has the most users, nearing the billion. This makes it more popular and gives it a better potential for communication since you are pretty sure to find people you know there and this allows you to save cost. Skype is the richest with features and possibilities. It offers high-quality voice calls and video calls. It also allows you to make paid calls to people outside the network. However, Skype is not primarily designed to be a smartphone service but is doing quite well with its portable device apps, especially now that Microsoft is standing behind. Huge user base; most popular app in North America and parts of Europe and Australia. New design makes the app simpler and faster to use. Troubling revelations over Facebook's stewardship of user data and its commitment to user privacy. Messaging is not end-to-end encrypted. Facebook has a huge user base and you are sure to find nearly anyone on it. Its messenger is a great way to stay connected through text messaging and voice chat.